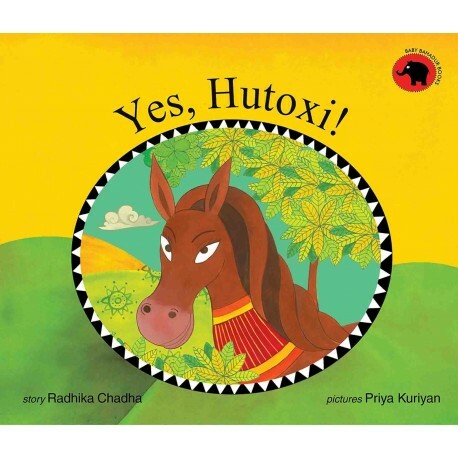 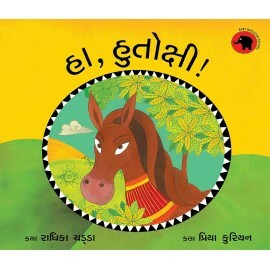 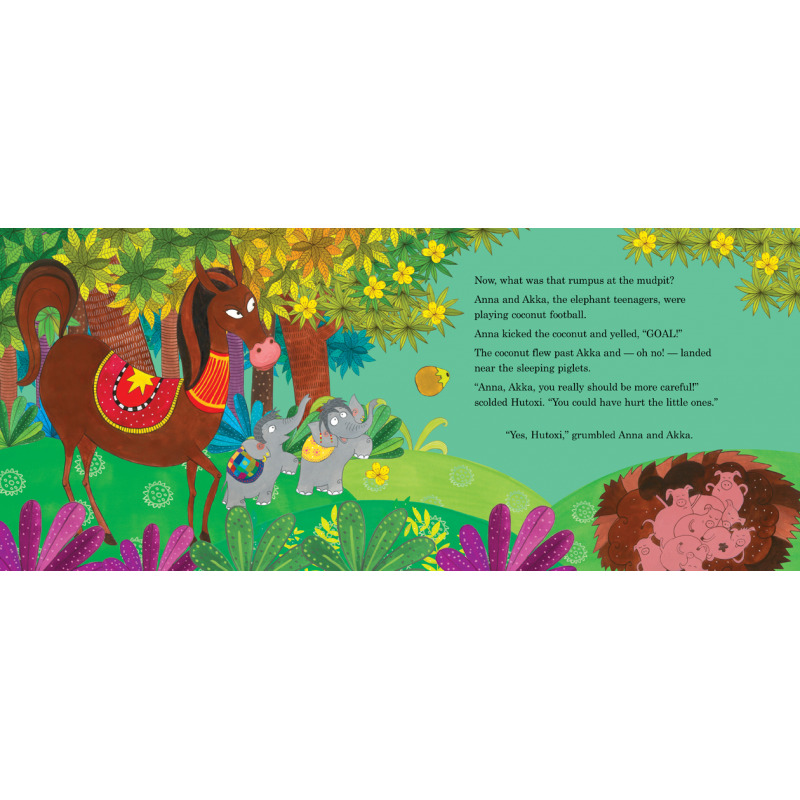 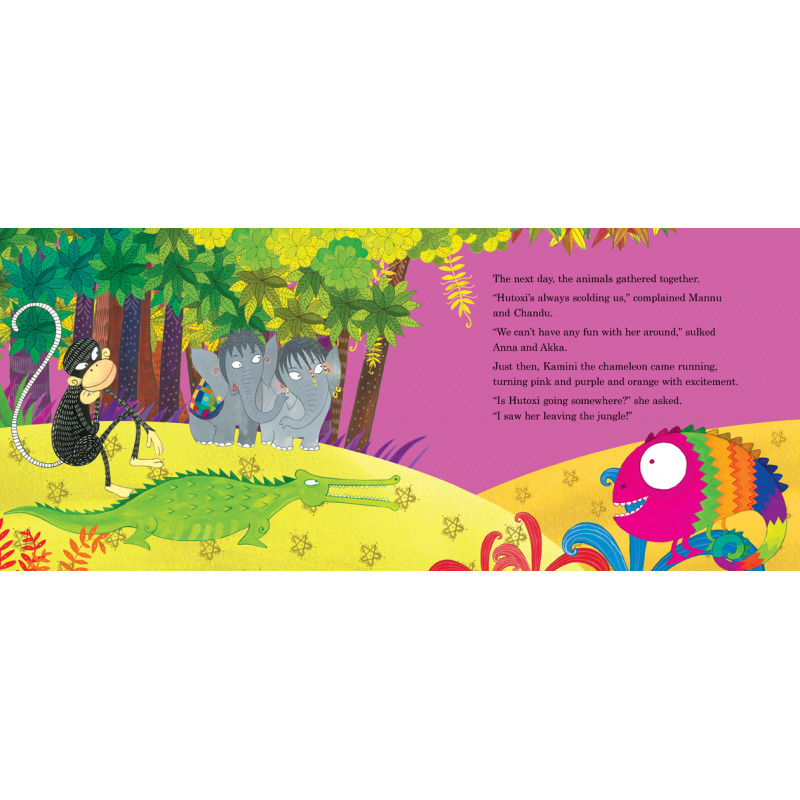 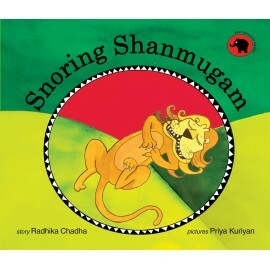 Mannu, Chandu, Anna and Akka are fed up of Hutoxi the horse – she snorts and scolds and spoils their fun. 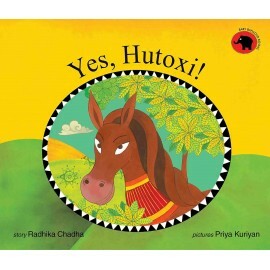 And then suddenly one day, Hutoxi disappears. 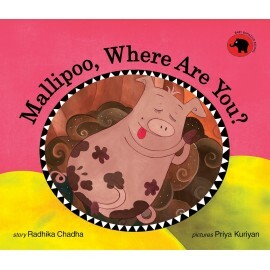 Where has she gone? Will she never come back? 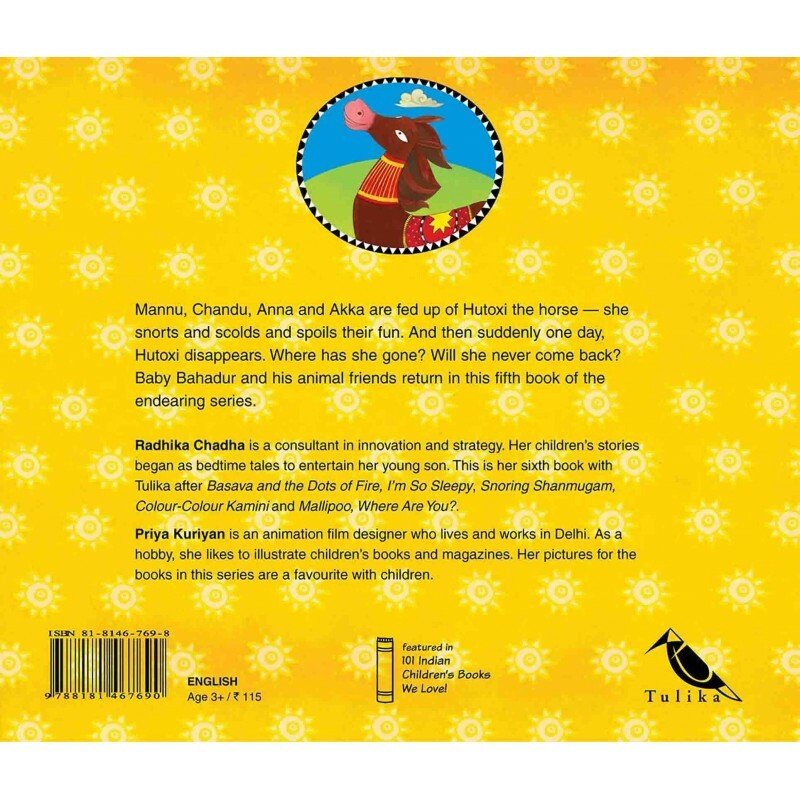 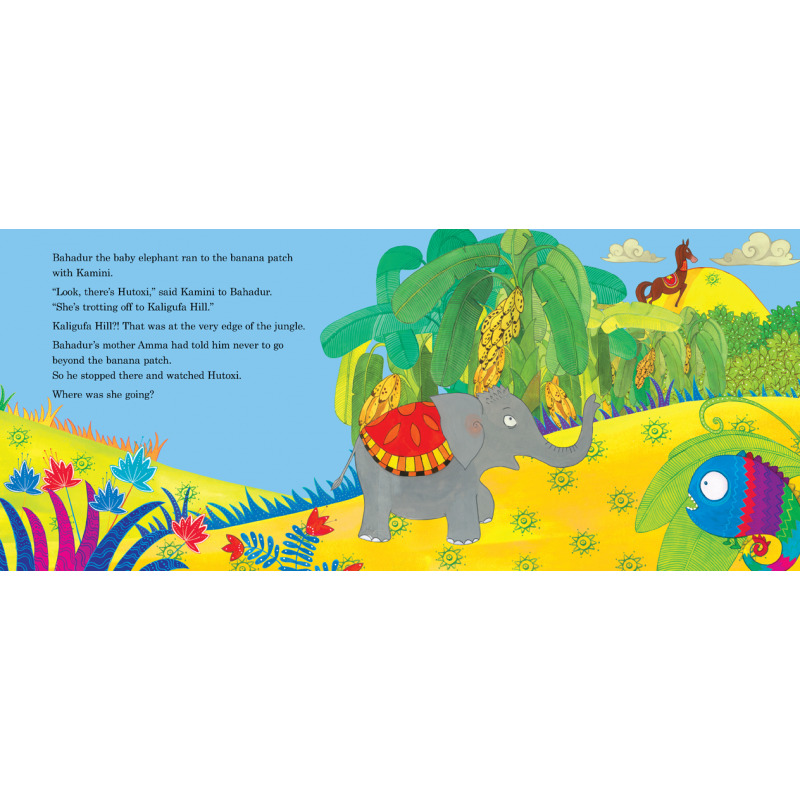 Baby Bahadur and his animal friends return in this fifth book of the endearing series.